Hello Friends, I hope you had a lovely weekend! Our summer has started for us, as Miss Baby’s school year ended last weekend. Before I forget, I am happy to announce the winner of my What Shade Are You? giveaway is Joyce O’berle! Joyce — I have forwarded your address to RJR Fabrics, and they will be shipping the FQ bundle to you directly. Congrats, Dear Friend! :o) Thank you to ALL of you for playing along – I will have more giveaways coming up this summer! Stay tuned for details. I have another free pattern to share with you today — this design is near and dear to my heart because it is GREY/GRAY! :) Broken Chain is designed using Windham’s Shades of Grey fabric line. You may view the fabrics here. I hope you enjoyed seeing Broken Chain. 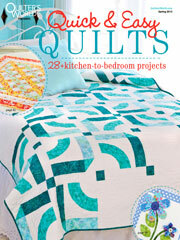 To me, the grays are the new whites in quilting. :) Thanks for stopping by. I also enjoy your visits. 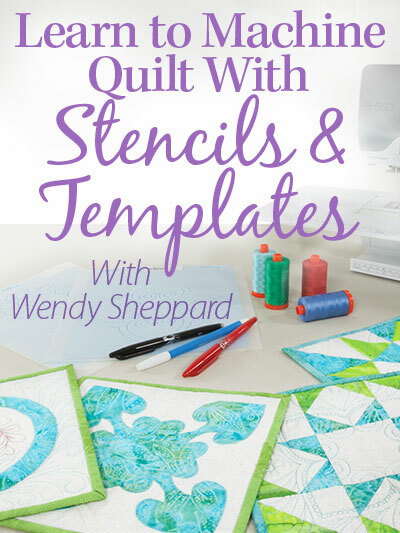 This entry was posted in Quilt kit, Quilt Pattern, Quilting, Quilts: Pieced and tagged Quilt Kits, Wendy Sheppard Designs, Windham Shades of Grey. Bookmark the permalink. So pretty!!! Love the “tonals”!!! Congrats to Joyce…….wonderful win!!!!!! Always a treat to “dream in blues”!!!!!! Great use of a monochromatic palette! A closer look allowed me to see the subtle difference in the star blocks… very clever! 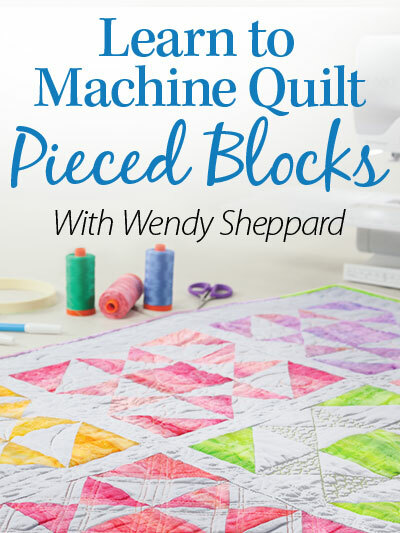 That quilt has endless possibilities — perhaps a focus fabric in the snowballs… one of those “I can’t cut this into tiny pieces” fabrics. This is a fabulous pattern. Making it in grey is a unique and splendid choice. Thank you for sharing this free pattern. Have a fantastic creative day! 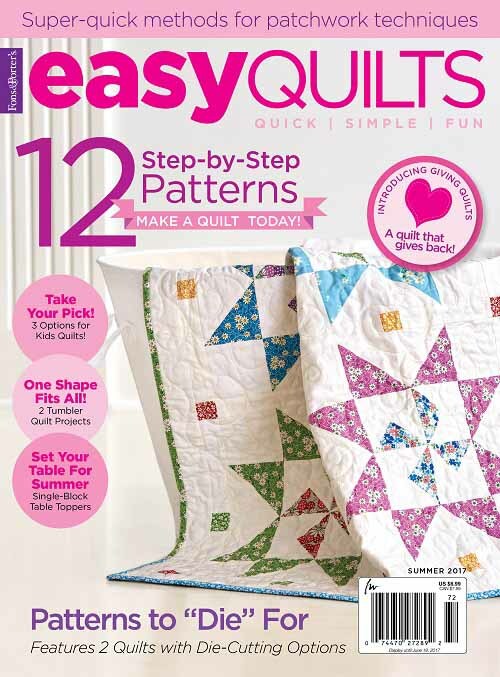 Congrats to Joyce and your grey quilt is really neat Wendy! What a beautiful pattern….I love grey….was just looking on ebay last night at a collection of greys. Perhaps I’m just a little wonky in my thinking but I’m seeing this gorgeous pattern in all shades of grey with one block in reds….or pinks….or purples….ooooooh—-or Kelly green! This one, like so many of your other wonderful patterns, is a KEEPER, for sure. Thanks for sharing. Blessings and quilty hugs…. That’s gorgeous. I love the block design, and can see it in many colors besides grey. Dear Wendy, I just tried to send you a private email but it came back that it was undeliverable. So, I decided to write my response to a comment you made on my blog…that sadly, I did not check and therefor never said Thank You for your nice comment and also I feel very honored that such a busy woman as yourself would take the time to do this. It really means a lot to me and I truly am sorry I did not respond promptly! 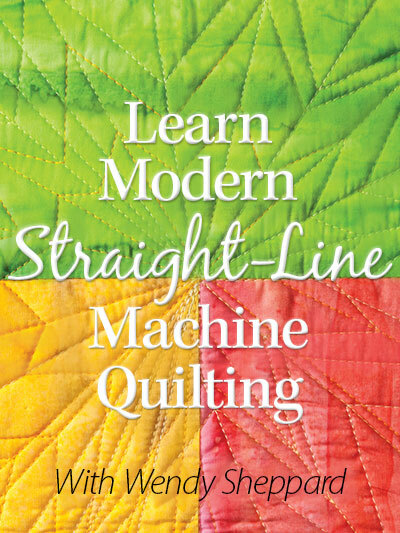 I would also like to take the time to tell you that I really enjoy reading your posts everyday and admire and drool over many of your quilt patterns that you have designed and shared with us. Several of them are on my to do list, like the one posted today….I hope to make this one soon! 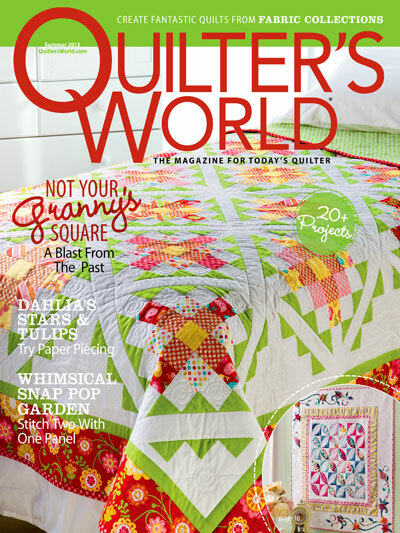 You have truly inspired me, pretty much daily, on all of your achievements in the huge quilting world! I think that with everything you accomplish and share on posts, without a doubt you are a woman that has a giant heart and gives 100% in everything that you do! So again, Thank You for sharing and being such a special person and Mother!